Our exclusive and premium range of PC Based Production Monitor caters to varied applications of automobile industry and many production sectors. This helps increasing the production efficiency. Moreover, we offer at industry leading price. 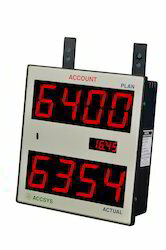 We are Supplier ofP10 LED Scrolling Display. 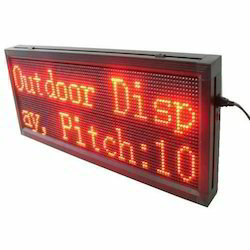 We deals in all type of Products similar toP10 LED Scrolling Display. We are Supplier ofPC Based Monitor. We mainly deals in all type of ProductPC Based Monitor. Looking for PC Based Production Monitor ?